I'm thinking of things that make people happy. Food trucks have to be on the list. This is Buffalo's favorite food truck. I have a five-word review of their food: Lives up to the hype. 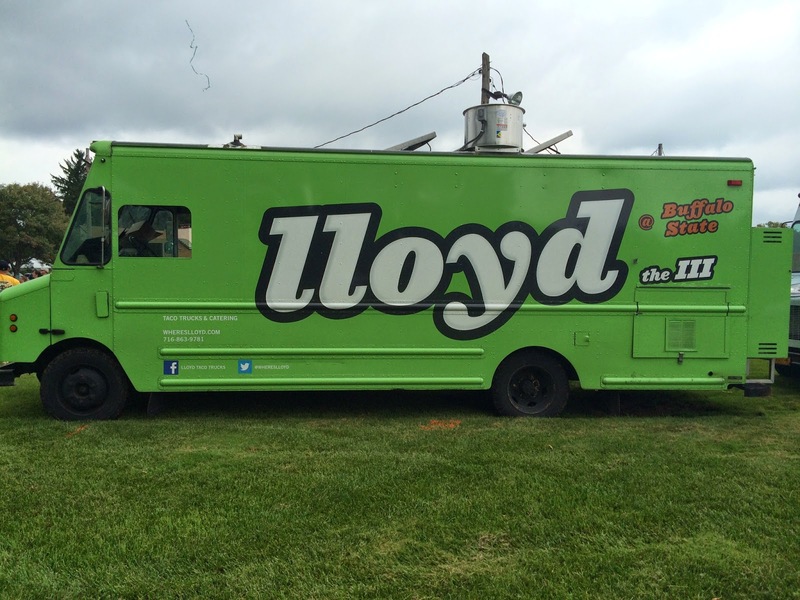 I enjoyed some food from Lloyd earlier today. I was at a fun event that had food trucks and a cover band. The first song they played was "White Room" by Cream, which pleased my inner classic rock soul. They also played a Bad Company tune. Bad Company doesn't usually make it into a cover band's rotation. Being raised on classic rock, I never turn away from a Bad Company song. Don't judge me. I'm grumpy 74%* of life but give me good grub from a truck and classic rock and I'm good. *Very rough estimate. Family, baseball, and sociology are some other things that make me happy. 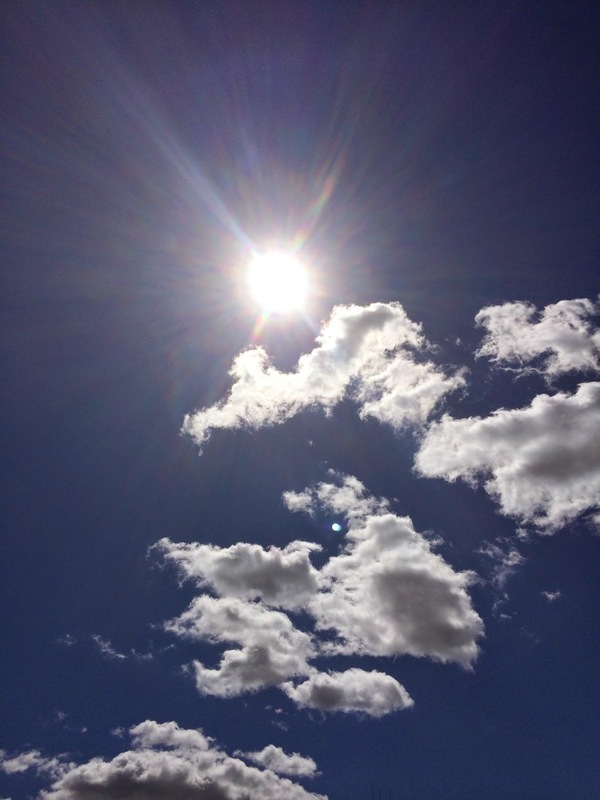 a summer that was mighty good enough for me. When Mom's away, Dad's in charge. He has everything under control except.....punchline! 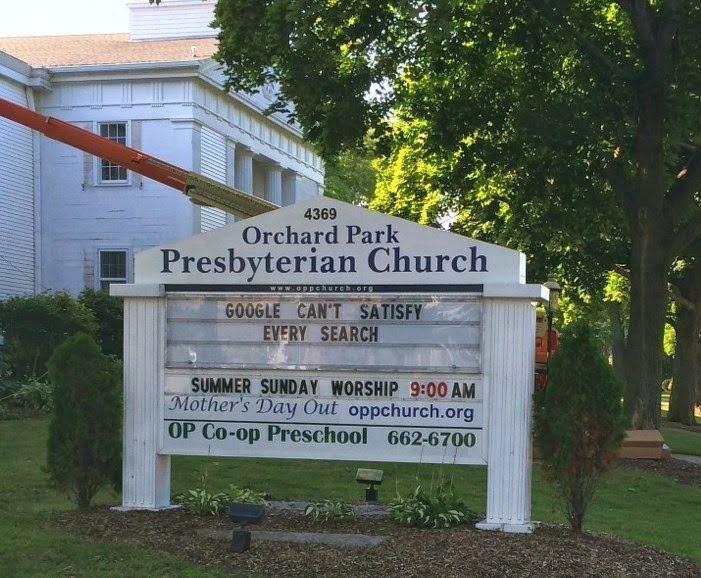 "Google Can't Satisfy Every Search"
I'm always on the lookout for clever church signs. 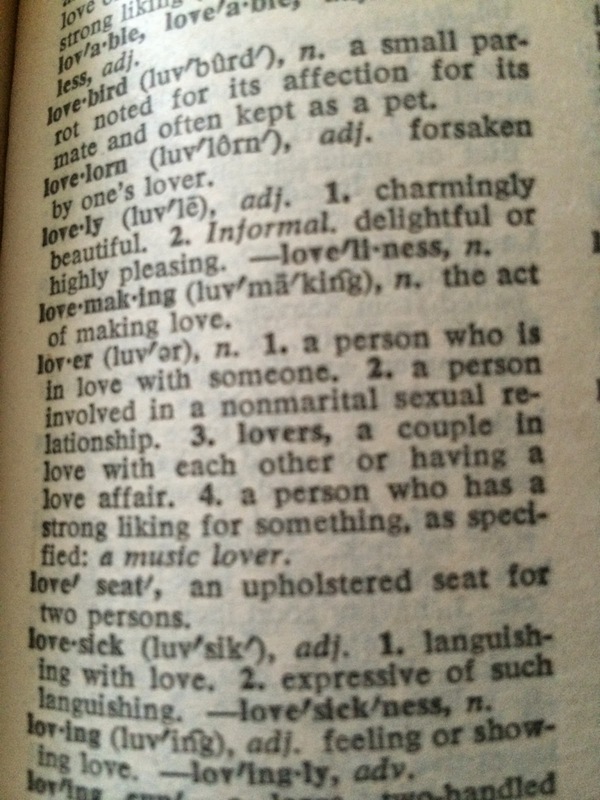 Today I found this one. I just completed a summer course that lasted nine days. I taught Introduction to Sociology. We met nine days from 8:30-12:30. Like any introductory course, you can't cover everything that ever happened in the discipline, and that isn't my goal in teaching SOC 101 anyway. After all, it's called Introduction to Sociology. A long time ago I settled on the primary goal of getting students to think sociologically. I don't try to cover the entire history of the discipline when I teach intro. I suppose I would try if the course were called Comprehensive History of Sociology. Luckily it's not. I emphasize the sociological perspective when I teach an intro course. So whether it's for nine days in summer or four months in a regular semester, I cover as many topics and ingredients as I can, but I don't stress out about not covering everything. So there's theory, empirical research, some history of the discipline, film clips that illustrate sociological ideas and current events that bring the sociological perspective to the surface. It's hard to cover so much sociology so fast but I like the idea of being immersed in sociology for nine days. A downside is that students didn't have much time to digest the material as they learned it, but I liked that students were able to concentrate on one subject for nearly two weeks (in addition to nine classroom days, students spent one day on campus catching up on required work for the course for a total of 40 hours for the course). The 8:30 start time presented an interesting challenge. I needed at least an hour before class began each day to organize my thoughts and review the material I planned to cover. I found myself leaving my house earlier each day as the course progressed. The eighth day provided an unexpected adventure. I left my house at 6:00. Ten minutes later I was cruising on the highway when suddenly I heard the sound of my tire popping. I still had about thirty miles remaining in my commute. I convinced myself I was just losing air--that maybe my tire wasn't entirely flat and I'd make it to work okay. When I got close to work I stopped at a gas station hoping I could just inflate my tire. But the tire was shot, so I finished off the ride to work (not the smartest thing to do) and called for service. By now it was 7:00 and I had to finish writing an exam, print copies, and review material for the day. I did what work I could until a nice guy from a towing company arrived in the parking lot. He quickly put on my spare tire and now it was 7:45. I finished my prep work and made it to class on time in a composed enough state of mind. This was the one day of the course when I had made plans to do something after class. On the other days I would go back to my office and do some work to get ahead for the next day. And there was also grading to do. On this day I had plans to meet a friend at a baseball game in Buffalo that started at 1:05. So I drove slowly to Buffalo and enjoyed an afternoon taking in a baseball game with a friend on a beautiful sunny day. When the game ended I stopped at a tire repair shop to have my tire patched. They tried to save it but couldn't, so I had to pay $100 for a new tire. It's the kind of unexpected expense I can afford without worry, a reminder of my very comfortable social class position and that I'm fortunate to be able to pay for things that fall outside our family budget. I then met my family at a nice little weekly event in town where vendors sell fruits, vegetables, and other goods. They call it a "Farmer's Market" but that's a stretch considering there's a guy who sells doughnuts, a woman who sells cupcakes, a food truck with hot dogs and fried dough, and a pizza stand. There are some folks from nearby farms that do in fact sell fruits and vegetables, but really it's just a pleasant gathering that offers an opportunity to buy blueberries and eat a doughnut on a Thursday afternoon. Afterwards I graded exams at home and did some prep work for the ninth and final day. I wanted students to enjoy the last day and finish on a strong sociological note. I did an activity that I found in a collection called Sociology Through Active Learning Exercises. This involved having students indicate the characteristics they believe are most essential for leadership in an organization. Some of the traits that students could select were strong, aggressive, loving, nurturing, caring, confident, relationship-oriented, rule oriented. 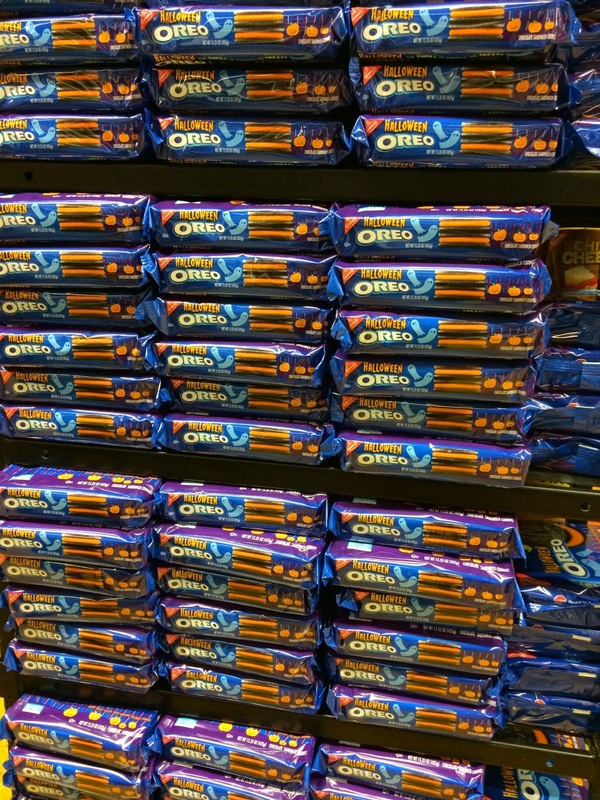 There were a several more choices. I added the word nice to the list of characteristics because I wondered if that was an attribute that students associated with good leadership. We did a basic analysis of responses and talked about our conceptions of leadership and whether we define leadership in ways that favor men more than women. So it was a productive exercise about gender and leadership and how our notions of a "good leader" can exclude women from leadership opportunities. Most students did not select nice as an essential leadership characteristic. So that gave us a chance to talk about the possibility of nice people--men and women--being overlooked as candidates for leadership positions. We also did an exercise about social change. We had a nice classroom with three whiteboards. 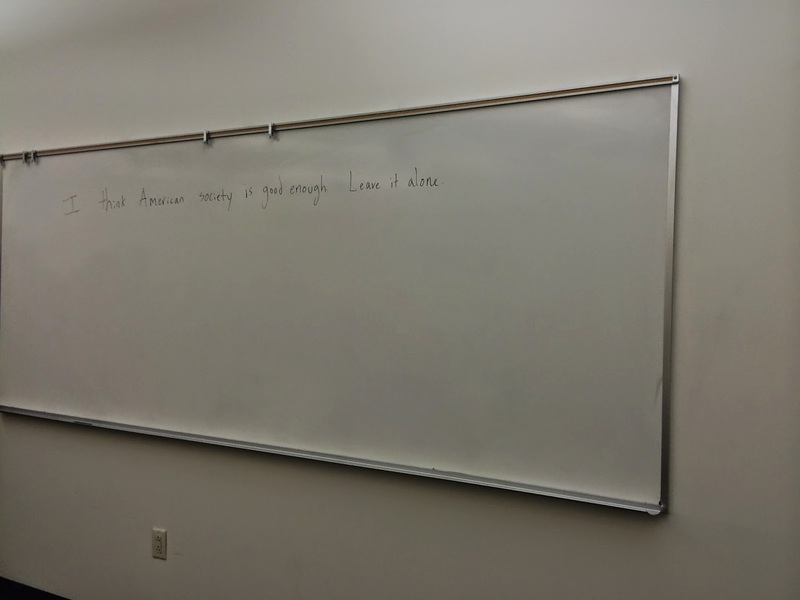 On one board I wrote "I think America is a pretty great country but there are some problems that need to be addressed." On another board I wrote "There are major problems in American society that require significant change. Until progress is made, America cannot be considered great." 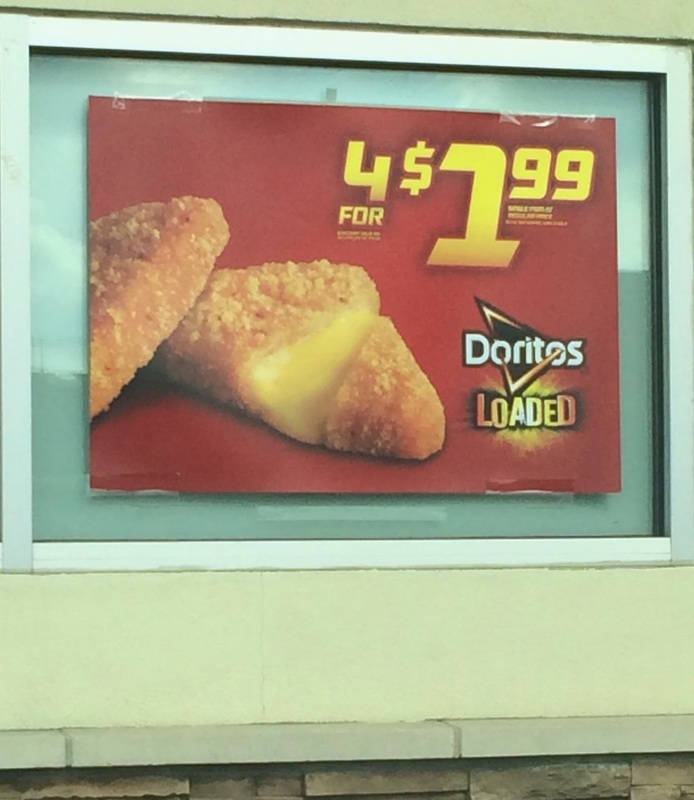 The third board said "I think American society is good enough. Leave it alone." I told students to stand in front of the board with the statement that most closely resembled their opinion. Six students went to the board that said there are major problems that require significant change. Seventeen students went in front of the board that said America is pretty great but problems need to be addressed. I was encouraged when no students stood in front of the board about leaving America alone. Hey, you never know, I thought there might be a few students satisfied with the status quo. I was heartened that all students acknowledged the basic sociological premise that flaws exist in society and we should do something to tackle social problems. So this led to a discussion about some of the actions we can take to address social problems. I was pleased when a student mentioned protesting as a way to enact change because it gave me the opportunity to say we are stronger collectively than we are as individuals. I liked how the course ended and happily there is a bit of summer left. In May, I was dreaming of giant contact lenses and thinking about what I needed to accomplish this summer. 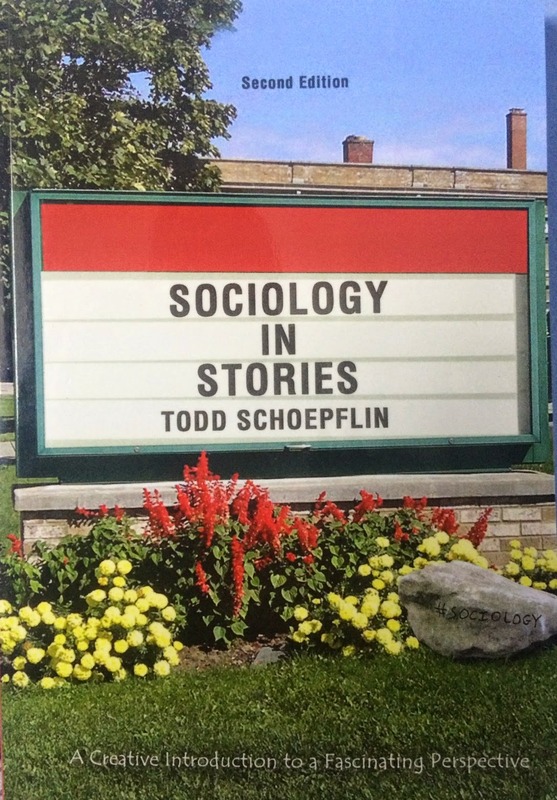 Now that I have completed two summer courses, I can enjoy more time with my family and continue plugging away at changes to my Sociology in Stories book that are due to the publisher in October. So on I go.